Having recently returned from an out-of-town party weekend, I had several photos I wanted to share with the group. I didn't want to share them with the world on Facebook and some of the files would be too big for email. I could put them in a Dropbox folder, but then the group would miss the opportunity to make and share snarky comments. It's that kind of situation that SendPals was made for. 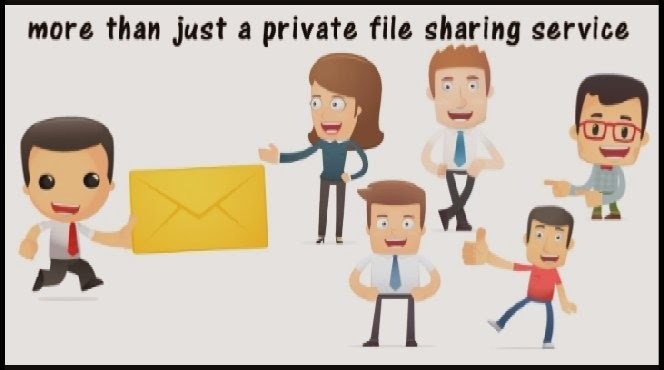 SendPals combines private file sharing with cloud storage and social networking. 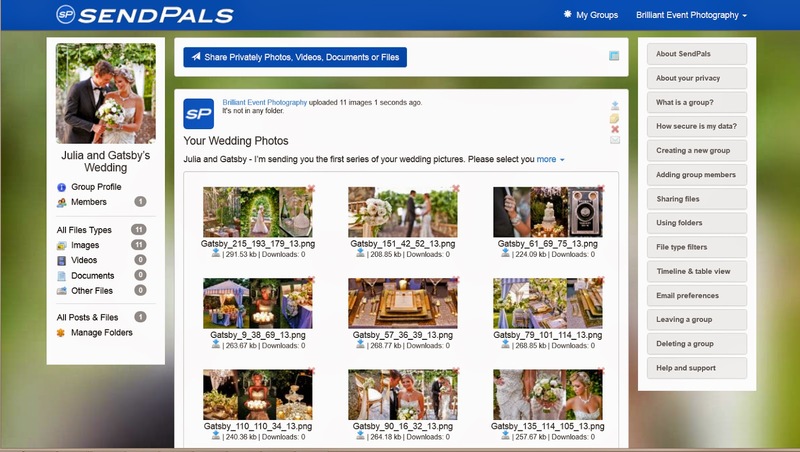 SendPals supports a variety of file sizes, including high-rez images and video files. It keeps access private and it works across all types of devices. Groups that could benefit from using SendPals classmates, band members, project managers, event planners, team coaches and just a group of friends who want to keep things between friends. A free version of SendPals provides 25GB of storage with access by up to 10 groups. A professional plan for $9 a month includes 256GB of storage an unlimited groups. An enterprise plan offers unlimited storage and monster file sizes. Get more details and check out the SendPals blog at the SendPals website. And click here to watch the SendPals video.